We specialize in tailor-making and customizing individual, Couple, family and group tours throughout Indochina destinations. Our Team has many years of experience in arranging, caring, guiding visitors along with our Teams: Tour guide, Sale marketing, Customer care and Operator will commit to bringing customers the best service. 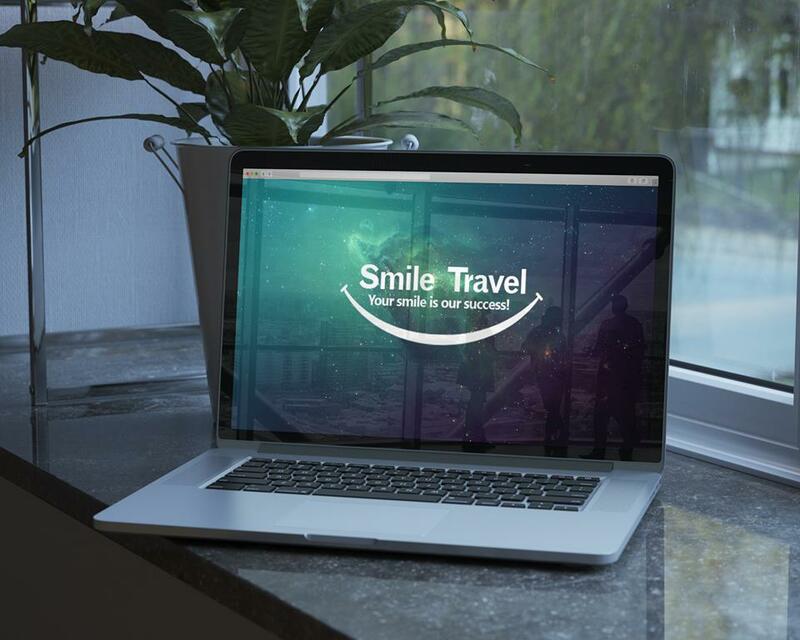 SMILE TRAVEL is proud to be a member of the following associations.